Thursday, the state senate Judiciary and Public Safety committee will take up a bill by its own chairman. 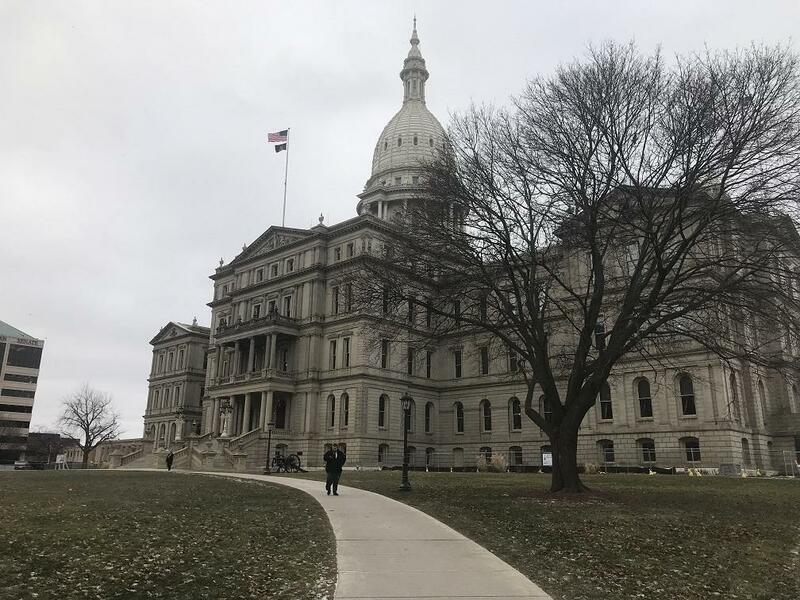 Sen. Peter Lucido (R-Shelby Township) championed similar legislation when he was a House member, only to see it stall in the upper chamber. The push to curb civil asset forfeiture also has the support of House Speaker Lee Chatfield and Attorney General Dana Nessel.